This collection of chants is designed for deep relaxation. In yoga class, the posture for deep relaxation is savasana - the practice consists of dissolving the body and mind into a space of deep spiritual peace. 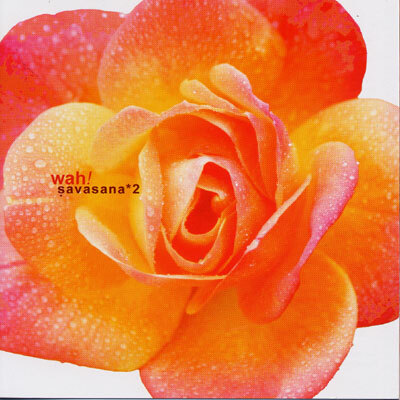 This CD is a beautiful continuation of the magic created in Savasana, as Wah! transmits healing energy through her music. With luscious instrumentation, overtone vocals, and ambient textures and harmonics, Wah! guides you into a heightened state of relaxation.